Leading thoroughbreds from opposite sides of the globe have been jointly crowned the 2018 Longines World’s Best Racehorse. Australian mare Winx and British horse Cracksman were both honoured with the title, with American galloper Accelerate ranked third. 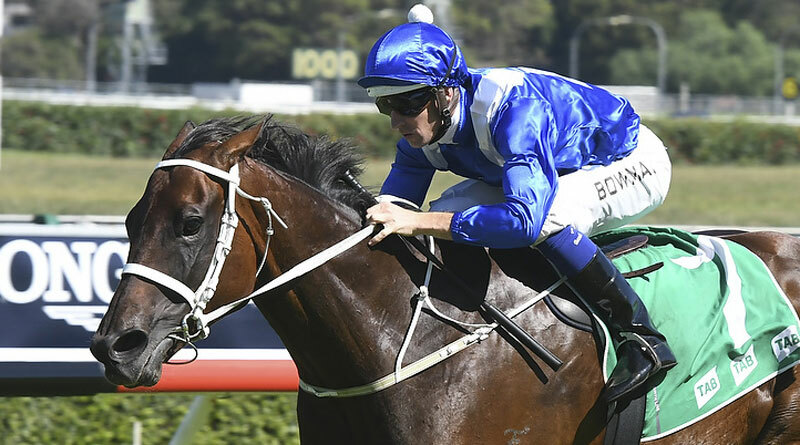 Winx has been in the Top 10 of the Longines World’s Best Racehorse Rankings since 2015 and has been the highest rated filly/mare in the world since 2016. In 2018, she claimed overall top honours during a season that culminated in her becoming the only horse in history to win the Cox Plate four times. As co-winner, Cracksman impressed as well, with his trademark victory coming in the QIPCO Champion Stakes on British Champions Day at Ascot. The British runner was campaigned by the same connections as Golden Horn, the 2015 highest rated turf horse in the world. Cracksman’s jockey in 2018 was Frankie Dettori,who was named Longines World’s Best Jockey in 2018 as well as in 2015. Accelerate, with a rating of 128, was honoured as the third-highest rated horse in the world during last month’s ceremony, which for the first time was held at the iconic Landmark hotel in London. Accelerate was the dominant older horse in America in 2018, and won the Breeder’s Cup Classic at Churchill Downs. The 2018 Longines World’s Best Horse Race award was given to the Qatar Prix de l’Arc de Triomphe for the third time. The award recognizes the best-rated race of the highest-rated Group 1 international races as established by a panel of international handicappers. The ratings of the top four finishers in each race serve as basis for the assessment. The awards ceremony was hosted by Longines and the International Federation of Horseracing Authorities.